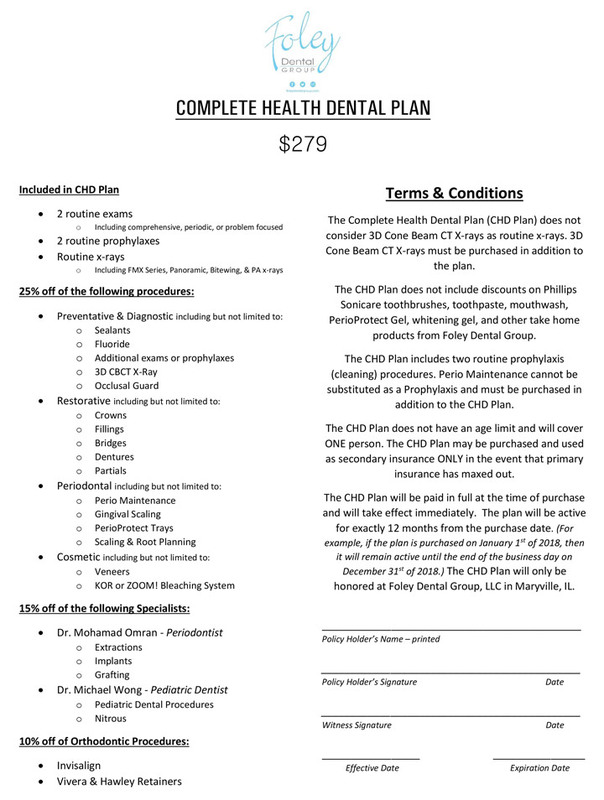 The cost of maintaining dental health can be overwhelming for those who do not have dental insurance. We take pride in meeting the needs of our patients and we recognized the need for a Membership Plan. For more information on the Foley Dental Group Membership, click on the link below.